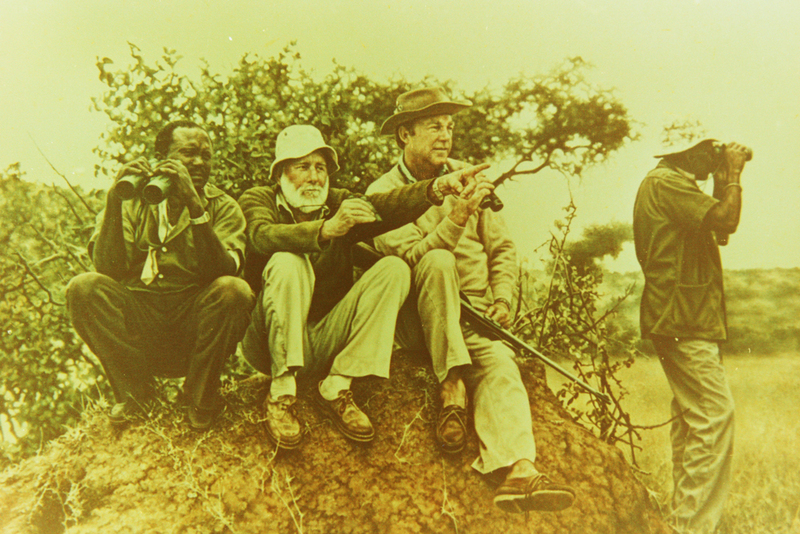 In 1919, together with his sons, Mike, Bud and Ted, Charles established ‘Cottar’s Safari Service’, one of the very first registered safari companies offering superior big game hunting and film safaris outfitting throughout Africa, India and Indochina. 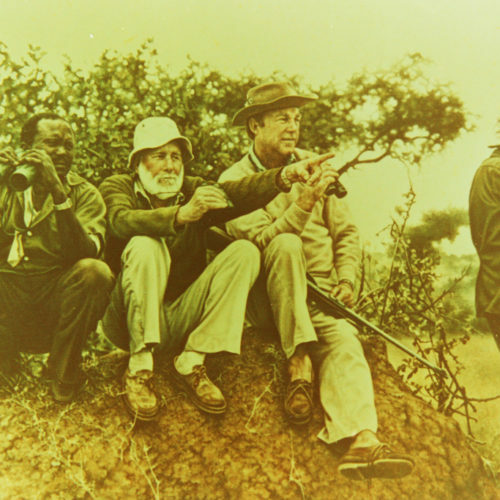 Charles Cottar survived elephant, buffalo, and three leopard attacks in his life, finally succumbing in 1939, at age 66, to a deadly rhino charge in the Mara region. 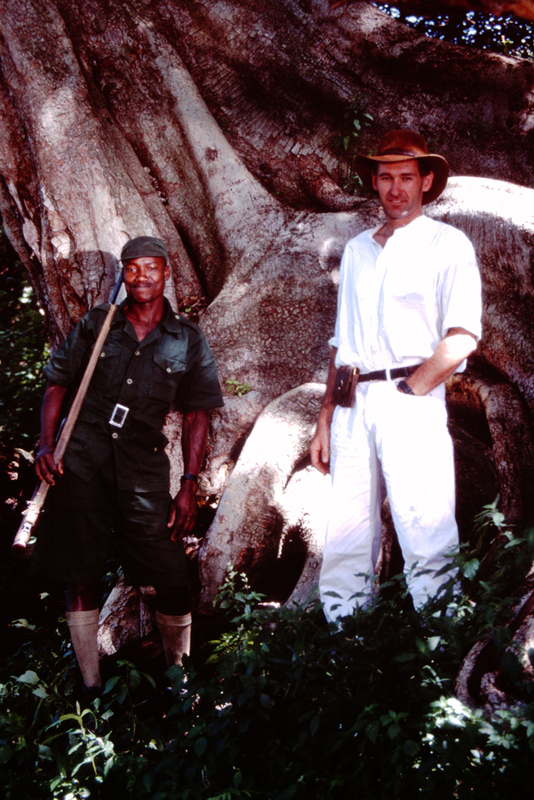 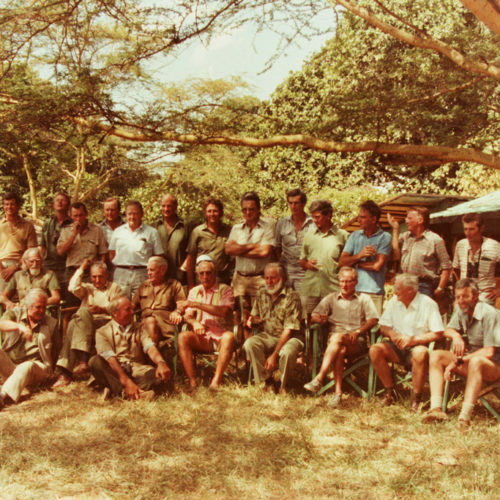 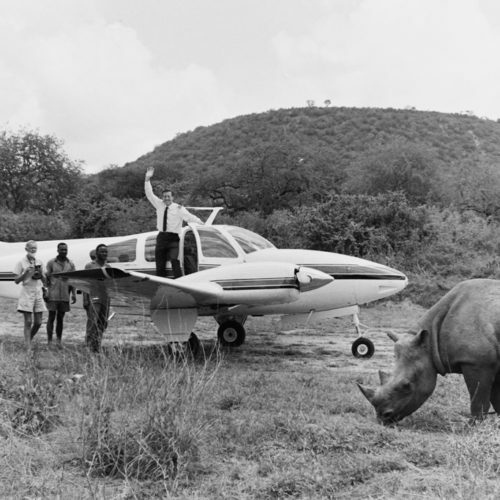 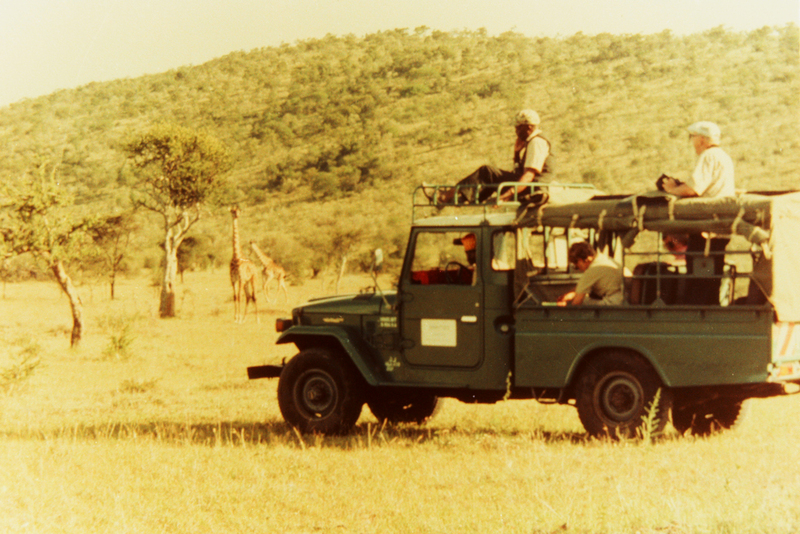 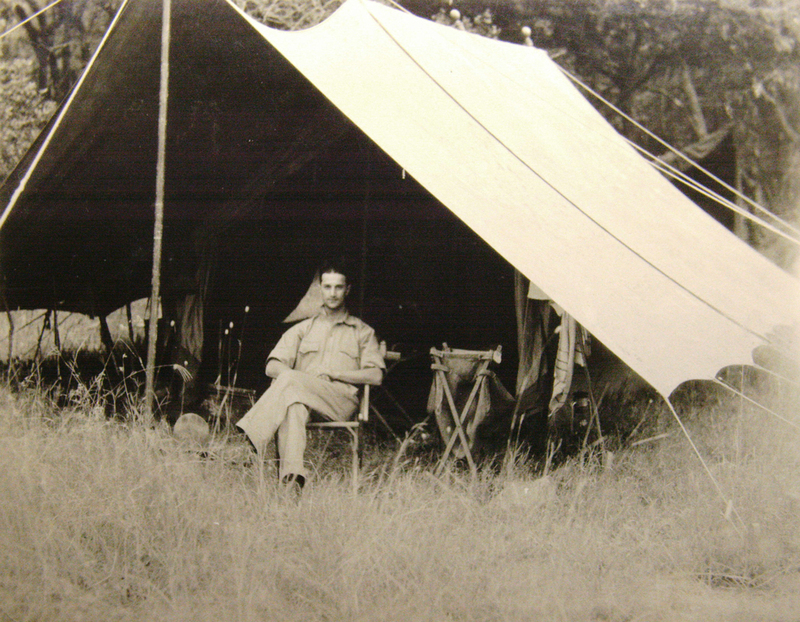 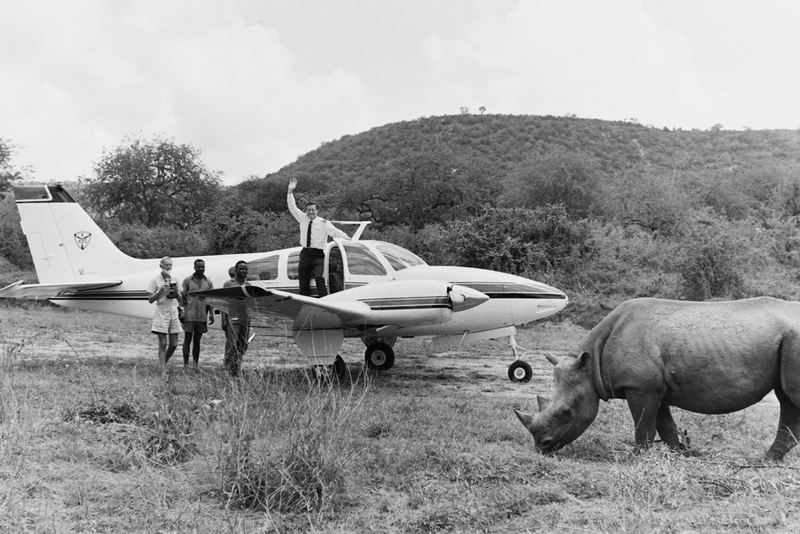 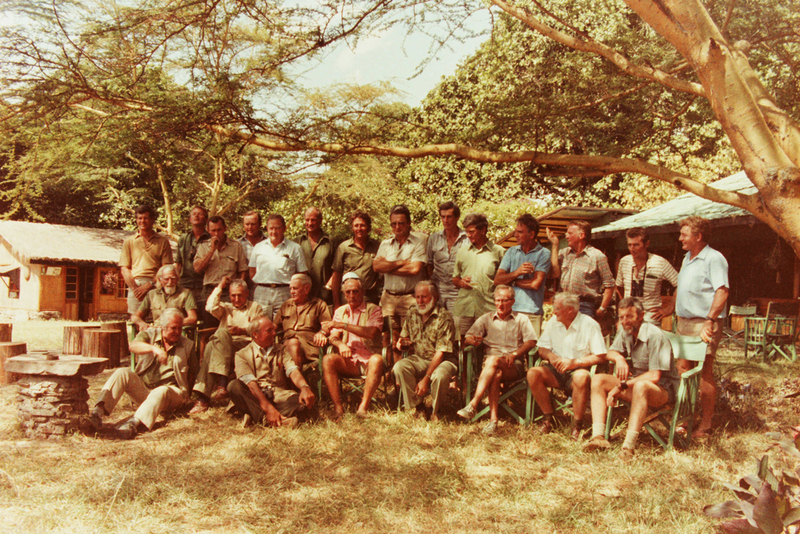 Mike and Bud carried on the safari business guiding for the Duke and Duchess of York, Woolworth Donahue and Martin and Osa Johnson, amongst others. 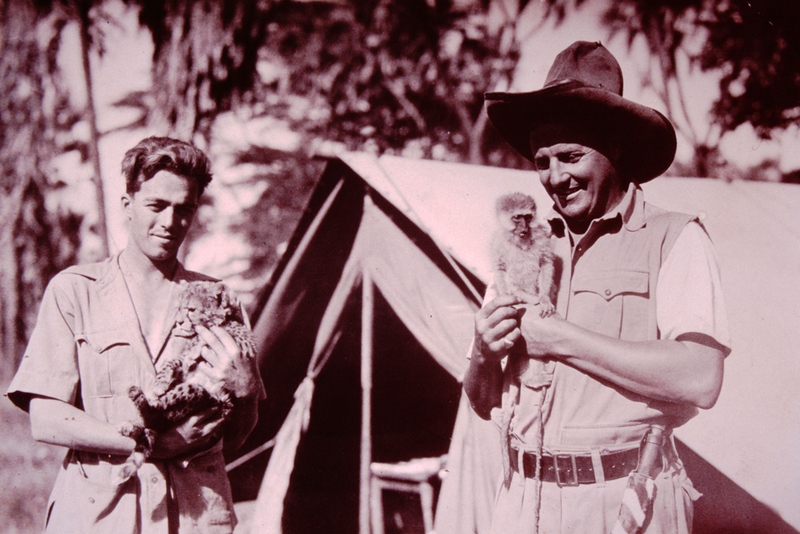 Mike Cottar was friends with many of the famous characters from ‘Out of Africa’ and was Beryl Markham’s first flying passenger. 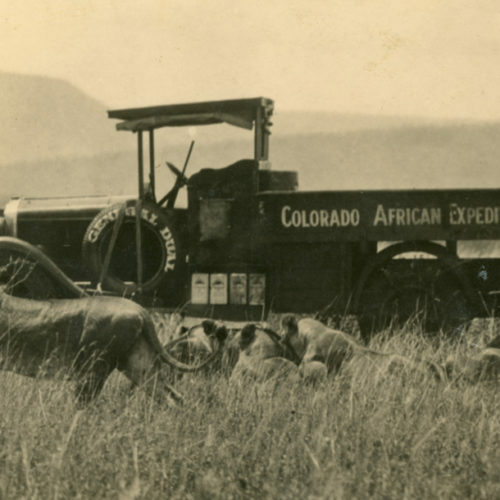 Charles Cottar came to Africa in 1909 from the USA after reading President Theodore Roosevelt’s exhilarating accounts of his big game hunting expedition of 1906. 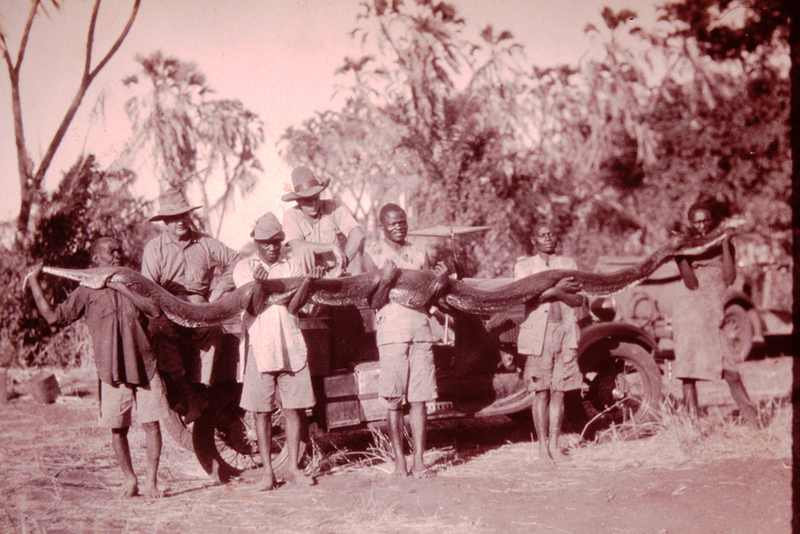 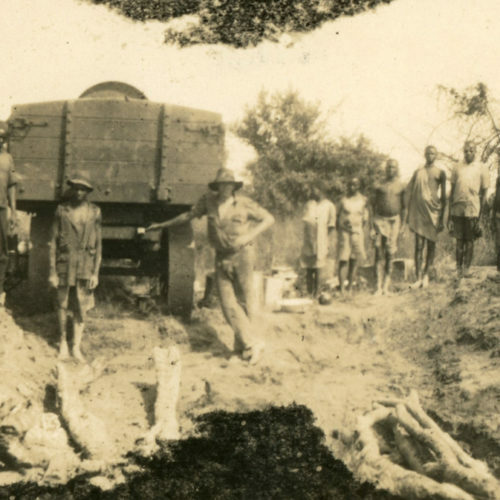 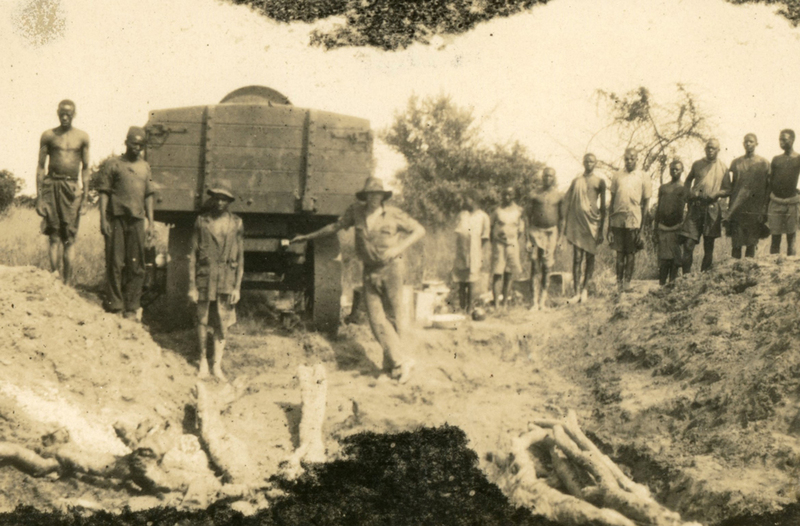 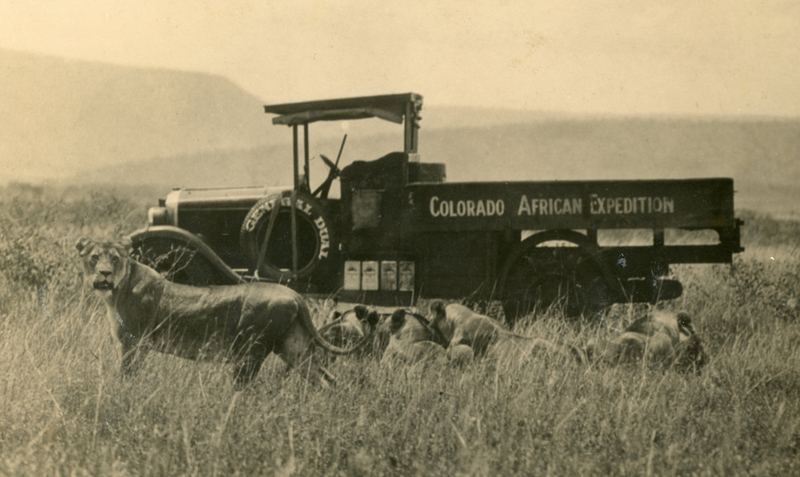 Charles quickly established himself amongst the first professional hunters in East Africa, and in 1915, brought his entire family back to Kenya to settle for good. 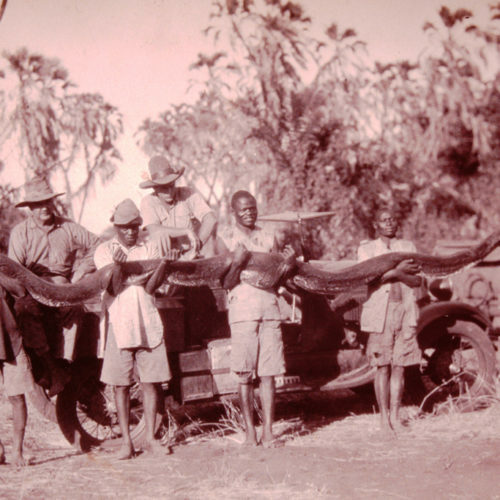 The family was renowned amongst the British administration for being rebellious and anti-establishment, preferring long stints with African tribes in wildest Africa. 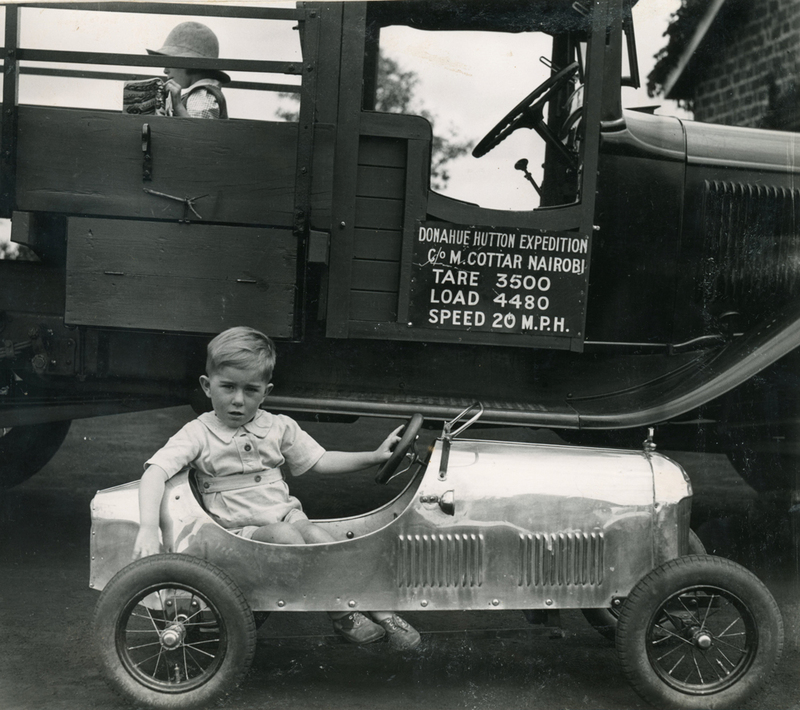 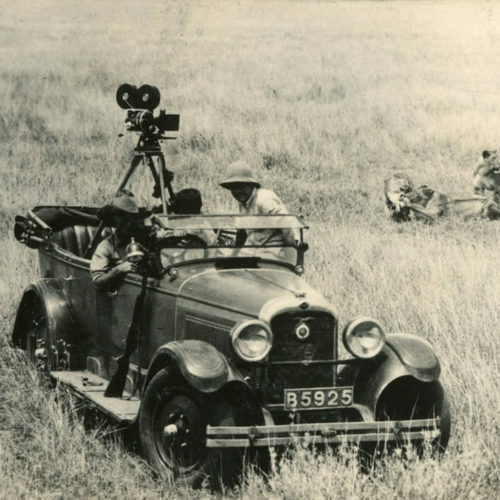 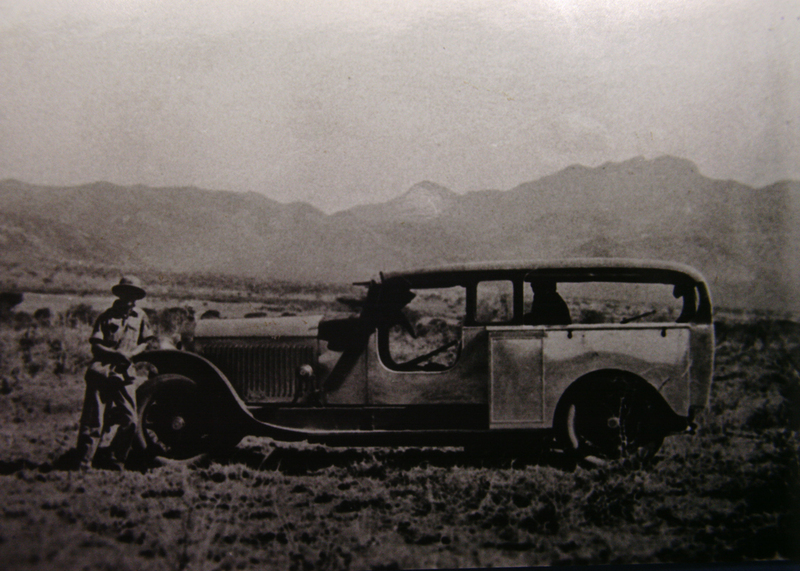 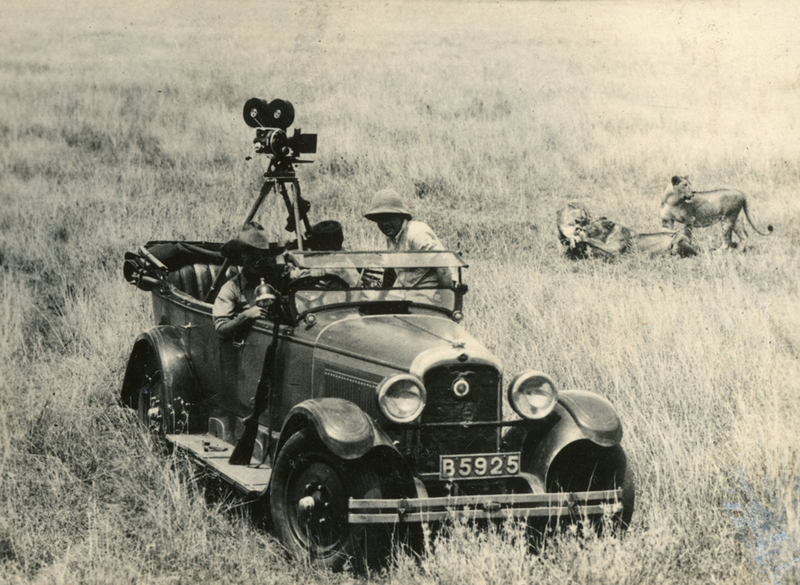 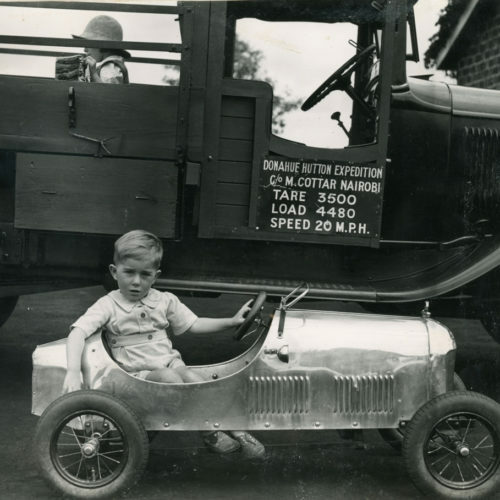 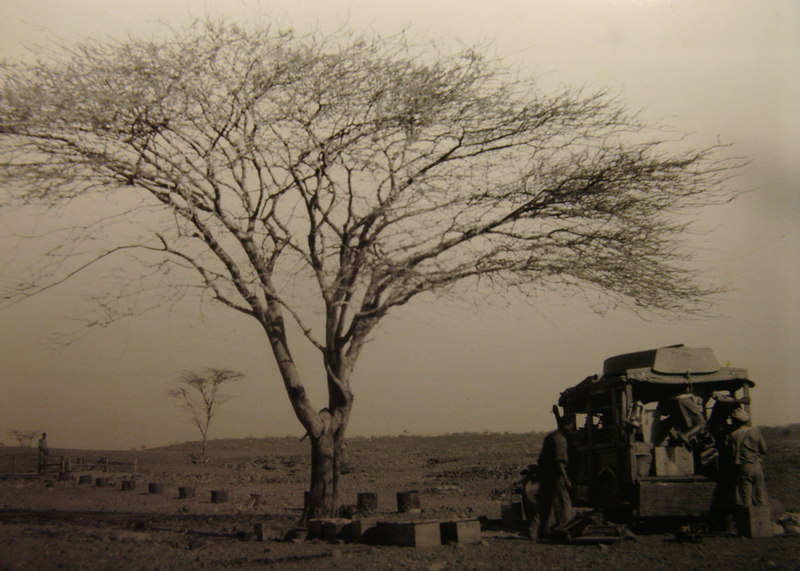 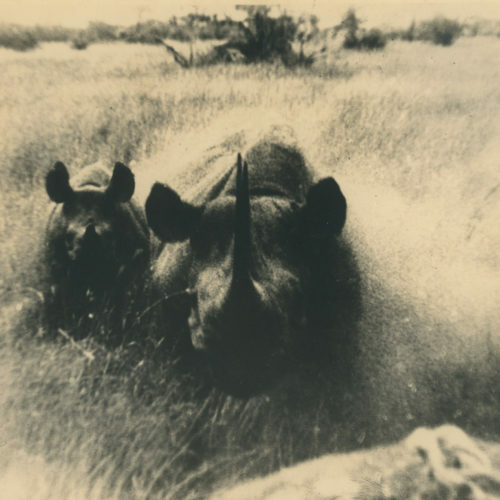 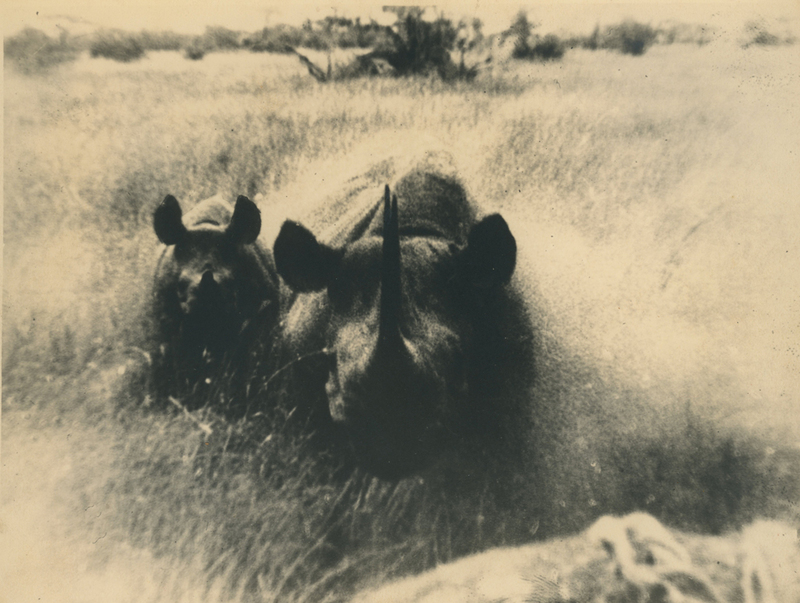 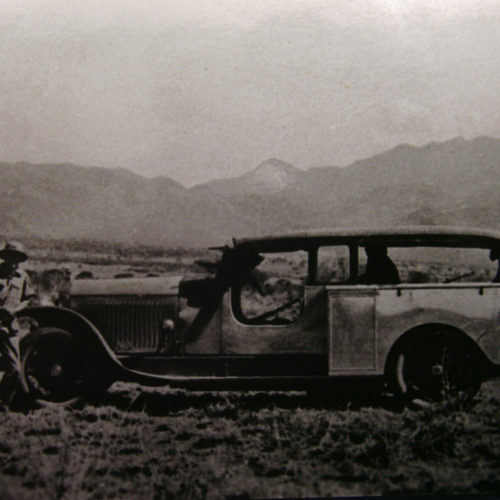 The Cottars’ were the first to import American vehicles for safaris, the first to reach new areas such as Lake Paradise, the first to obtain never before seen wildlife footage. 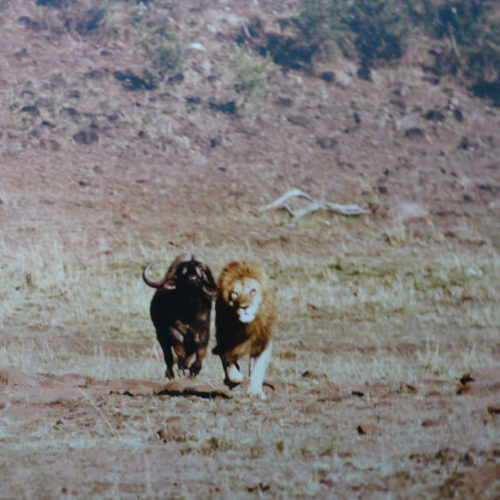 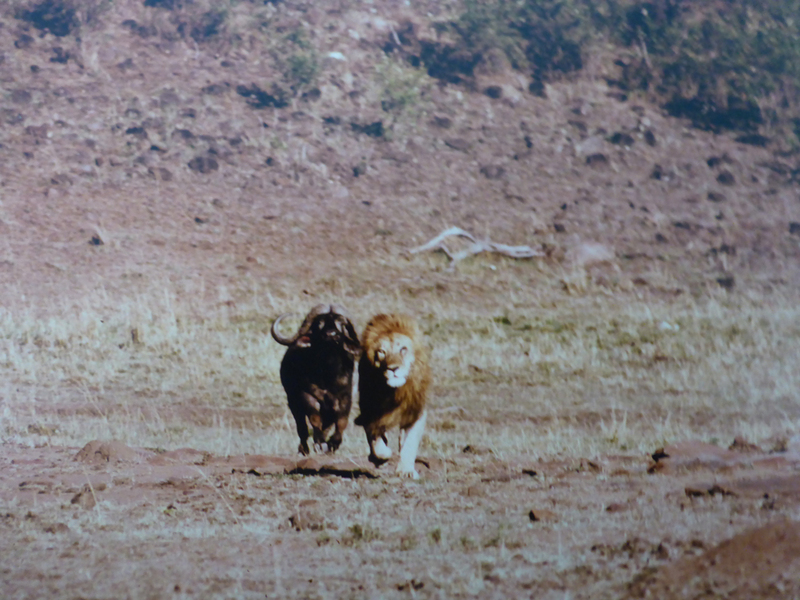 In this family it was normal to have lions, leopards, wild dogs and chimpanzees as family pets. 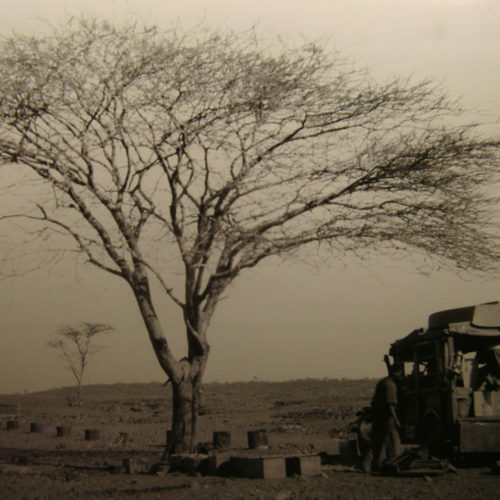 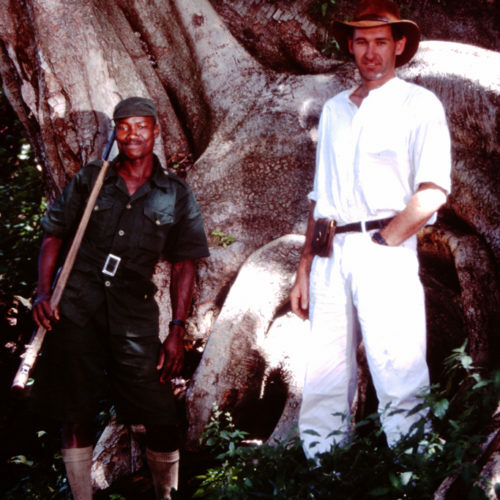 Mike’s son Glen, with his wife Pat, continued the family business and pioneered hunting and explorations expeditions into remote parts of Kenya, Tanzania, Uganda, Sudan, Zaire and Botswana. 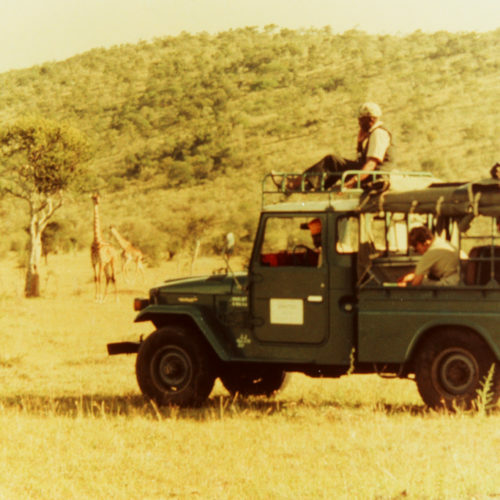 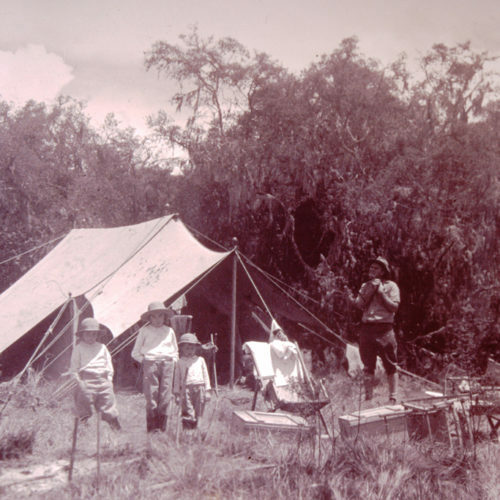 Glen and Pat pioneered the photographic safari, setting up the first established tented camp just for photographic safaris in the early sixties in Tsavo National Park; Cottar’s Mara Camp in the Masai Mara in the seventies and Cottar’s Kimana and Cottar’s Bushtops in the eighties. 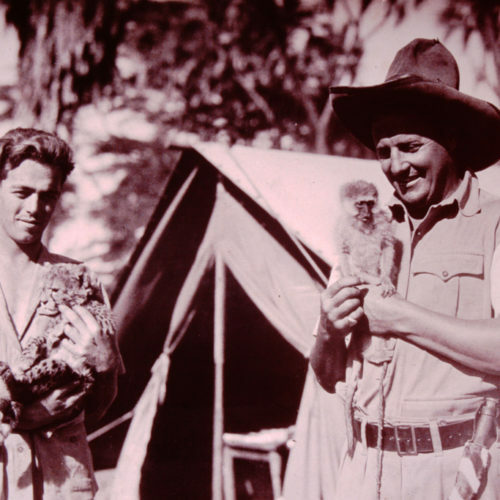 Glen passed away in 1996 and Pat in 2010. 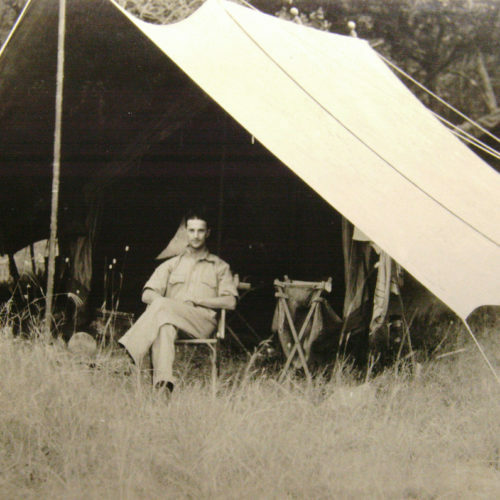 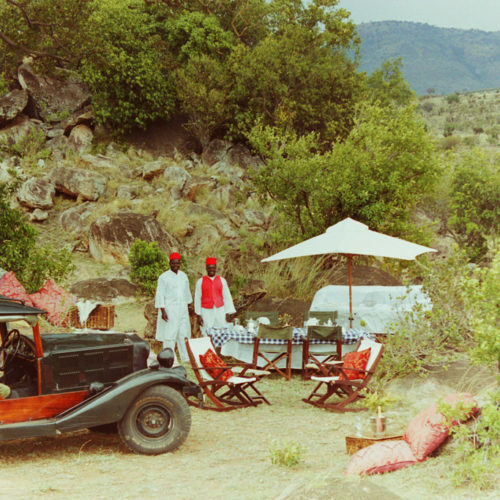 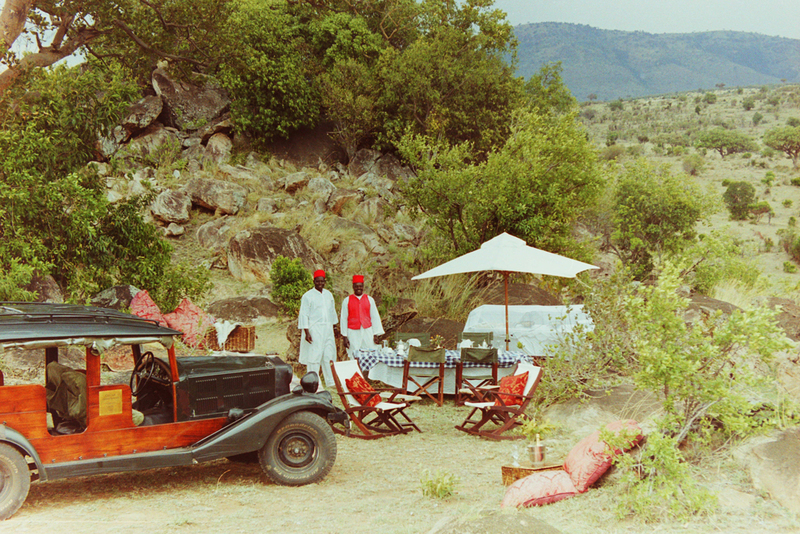 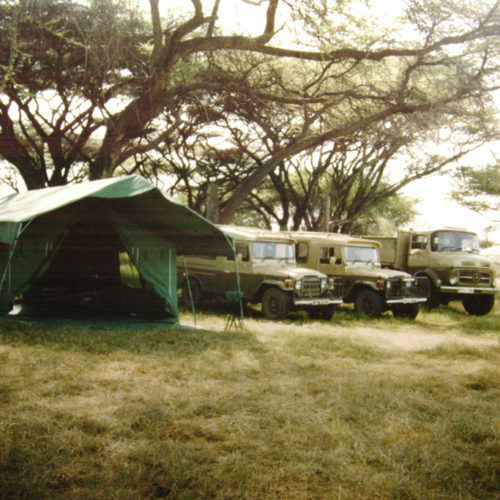 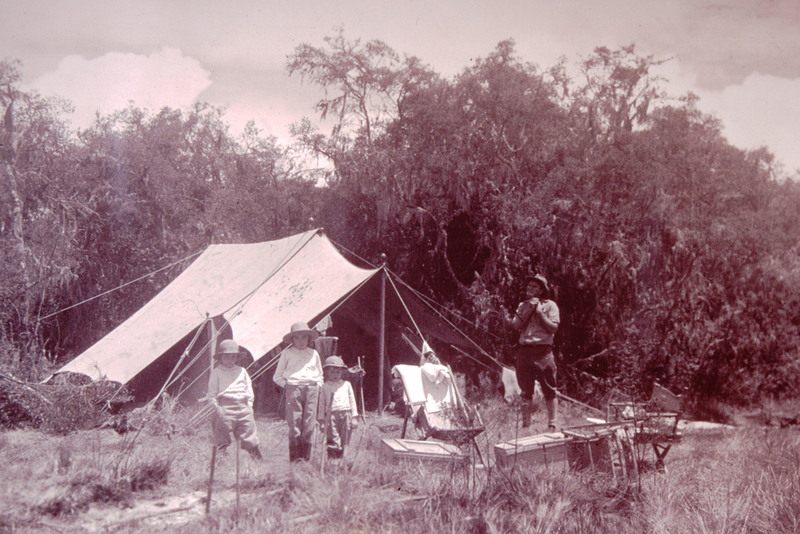 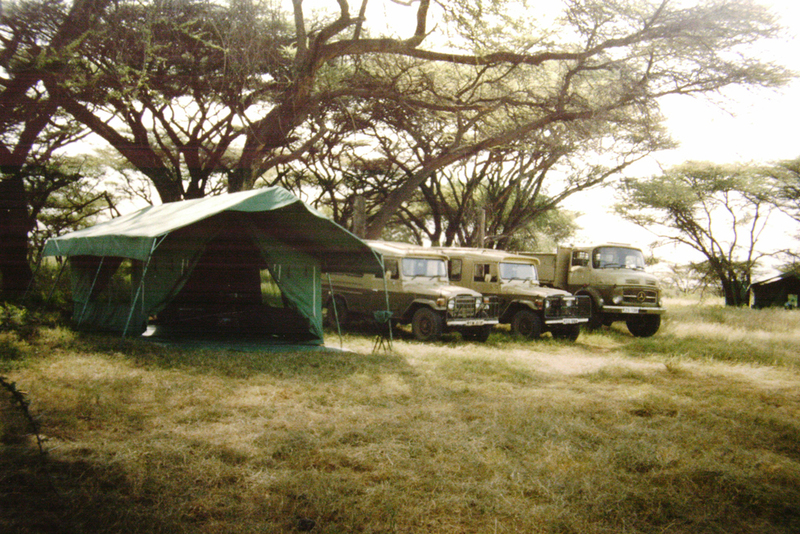 Glen’s son Calvin, together with his wife Louise, began Cottar’s 1920s Safari Camp in the Masai Mara in the mid-nineties and continues to this day to represent the Cottar family safari heritage. 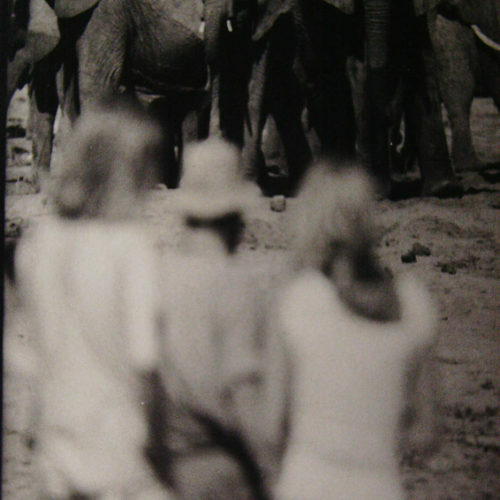 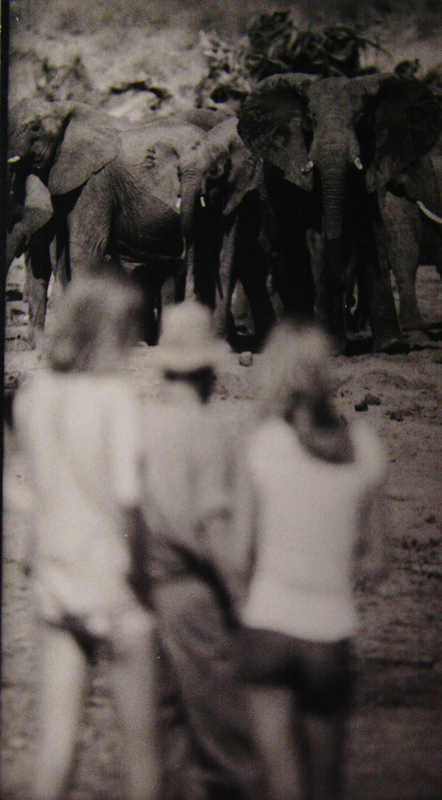 It is hoped that some of their kids, (Danni, Jasper, Charlie and Ella) will continue the safari legacy into the future!